Not only are our city streets full every rush hour, a complete collapse of our transport system is threatening to become a reality. This can only be countered by having smaller numbers of uncoordinated modes of private transport on our roads. New technological developments offer big possibilities. Above all, autonomous driving holds the potential to radically change the state of traffic congestion. Autonomous busses, taxis, or private cars will not only drive us comfortably, but also driverless and cost effectively. The average family can dispense with its second car by 2030 using autonomous taxi rates, while still saving money. However, the changed price structure also has consequences for the competitiveness of public transport. 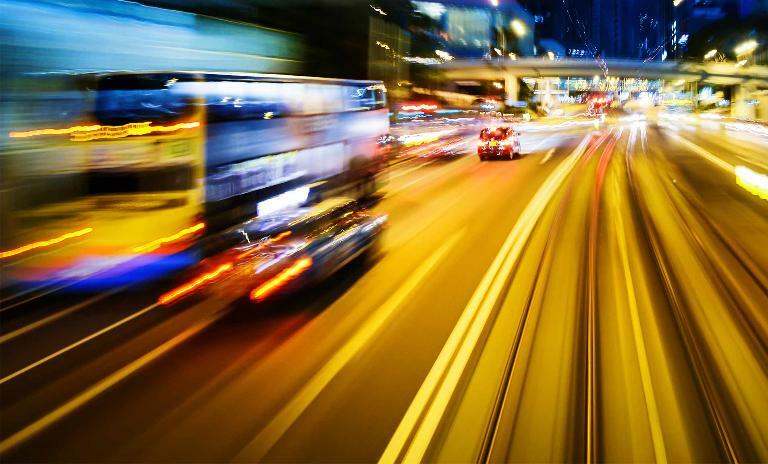 Autonomous vehicles will be an important part of the German transportation system in 2030. How is it possible to better network the multitude of existing single systems so that a coordinated and truly efficient transport system is created? 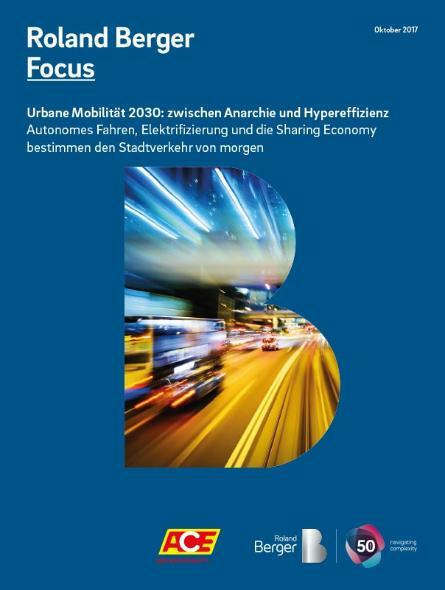 Our publication "Urban Mobility 2030" presents four scenarios and provides recommendations for an intelligent and future orientated transport system.